The search for hyped up beat kits are over! 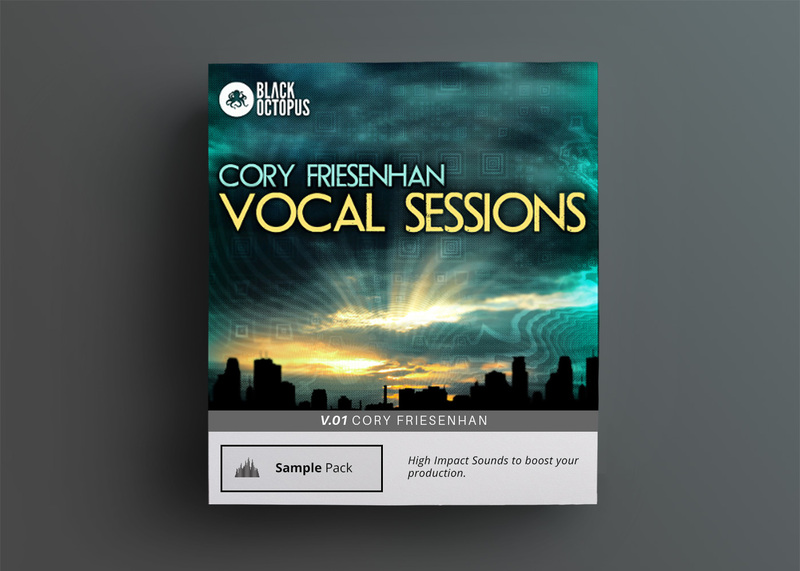 With Hyped Up Beats – Volume 1, Production Master brings you 11 heavy house beat kits. 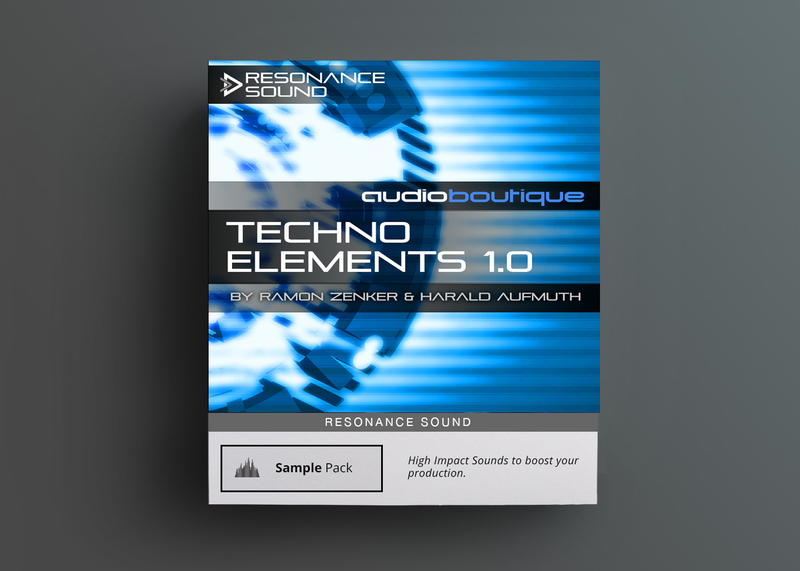 The search for Hyped Up Beat kits are over! 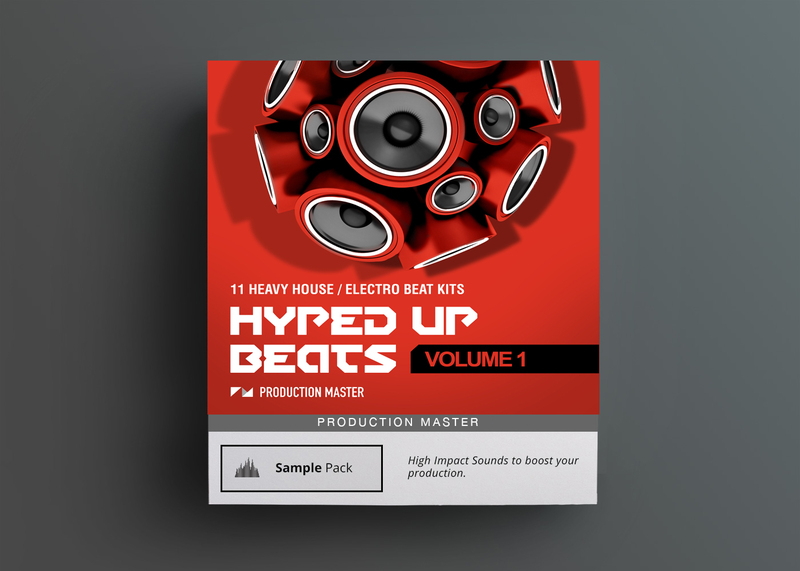 With Hyped Up Beats Volume 1, Production Master brings you 11 heavy house beat kits. 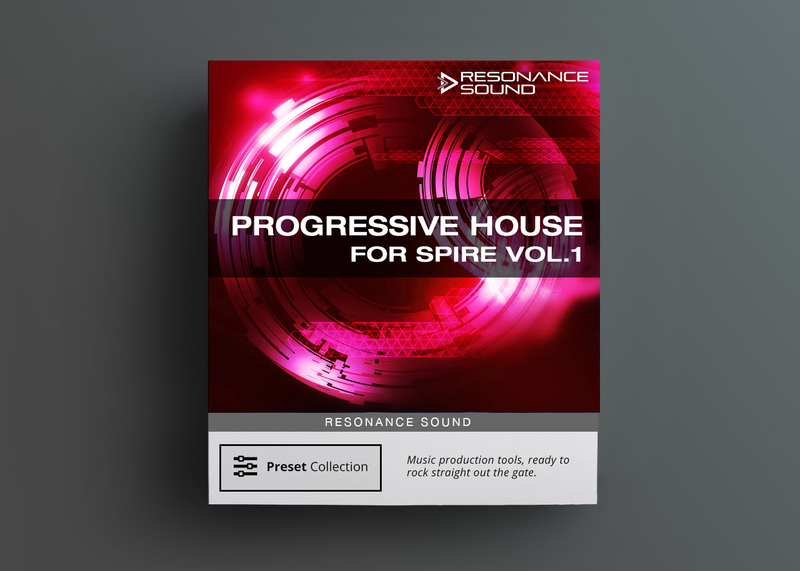 These loops are suitable for bass house, future house, house, club, electro house and EDM. 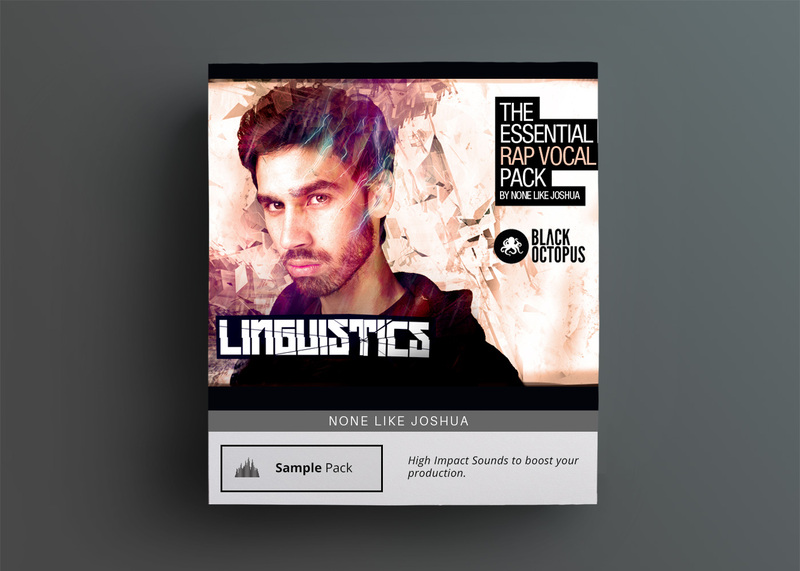 There are 11 different beat flavors to choose from, each with a regular and hyped up variation so you can mix and match to make it fit your song perfectly.